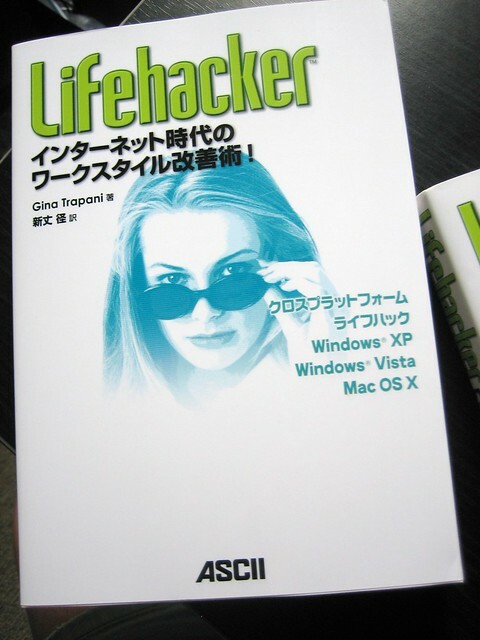 Lifehacker in Japanese | Flickr - Photo Sharing! Congrats! And it's in ASCII! Is that Alicia Silverstone on the cover? Kinda looks like Mira Sorvino!